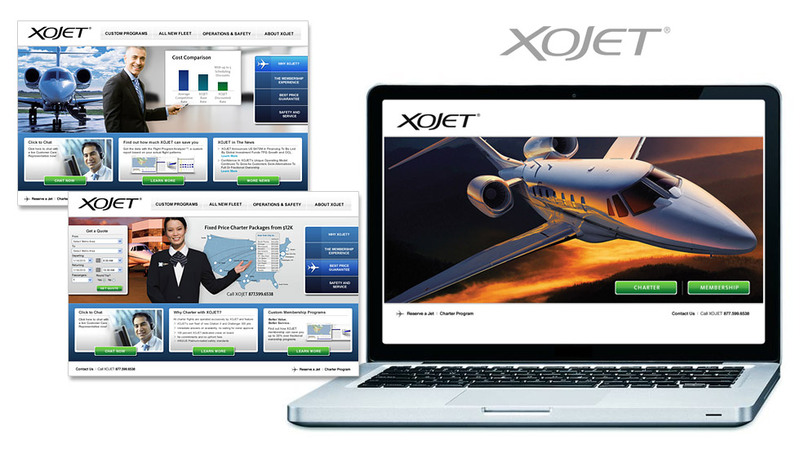 User interface design for a relaunch of XOJET’s corporate Web site. The redesign strategy incorporated a directional splash page to guide visitors into a more targeted experience based on their interest in either fractional ownership or charter. The charter and membership landing pages each featured a Flash narrative giving the visitor a quick overview of XOJET’s program features and benefits. Visual design and content strategy.